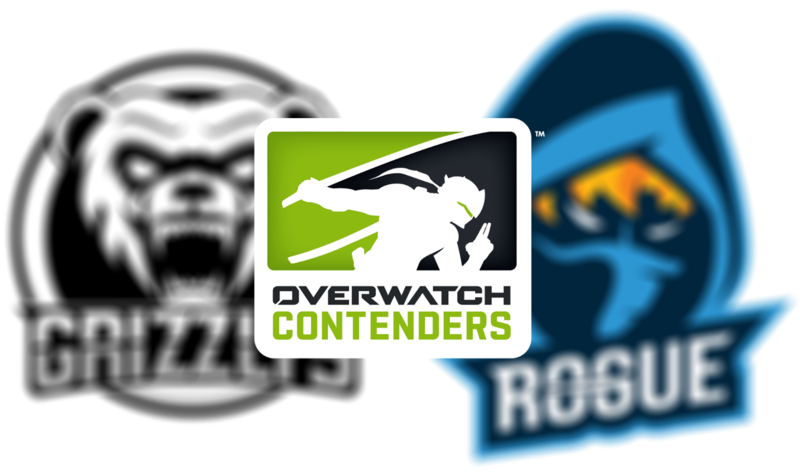 Rogue have agreed to the sale of their Season 2 Overwatch Contenders spot to Grizzlys, multiple sources familiar to the sale have confirmed. Sources have not confirmed the price of the sale at this time. 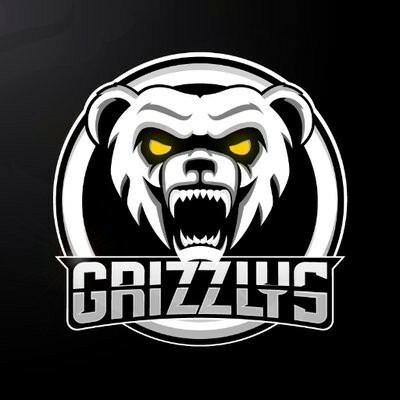 Grizzlys is owned by Quebec-based company Montreal Esports. The aforementioned company, which launched in October of 2017, is owned by mixed martial artist Georges St-Pierre. The endeavor was initially announced back in September during Dreamhack Montreal, at which time St-Peirre defined the company’s goal to develop esports locally and around the world. According to their website, Montreal Esports will provide their professional teams with housing and a fully-equipped training facility, in conjunction with a comprehensive support staff. The team is expected to officially announce the roster within the next few weeks. The news of the sale comes less than a month after ReKTGlobal announced their acquisition of Rogue, previously co-owned by Steve Aoki. It is unknown whether the sale of the Contenders spot took place prior to the sale of Rogue. Georges St-Pierre was the current UFC Middleweight Champion before vacating the title due to colitis. The Quebec native has also won the UFC Welterweight Championship twice and the Interim Welterweight Championship once. St-Pierre joins a growing list of celebrity-athletes who have invested in esports teams. Avid esports and gaming fan. Aspiring esports journalist. Former Overwatch coach and analyst.